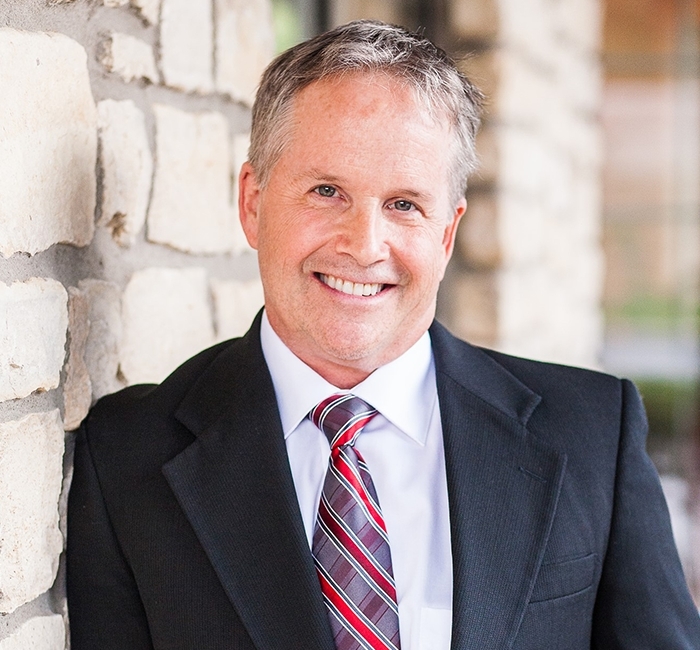 Why Choose Horseshoe Bay Dental? 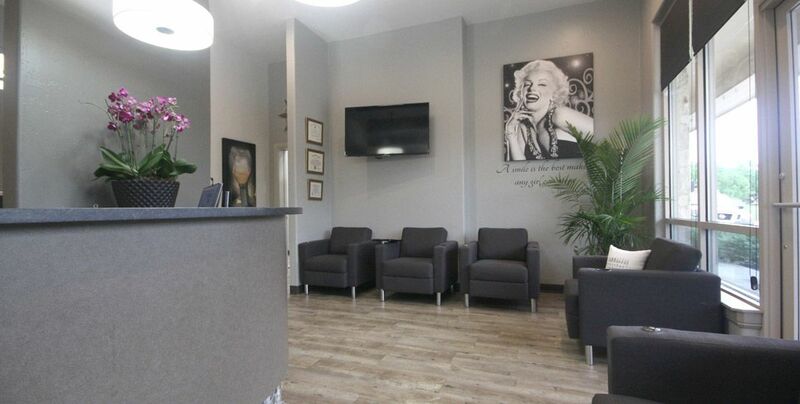 When you come to see us, your entire appointment from check-in to checkout will be fully personalized based on your unique needs and wants. We go the extra mile to learn about our patients so we can deliver the most fulfilling and stress-free dental experience imaginable. Our highly-skilled team will take the time to learn about you as a person so you feel right at home starting at your very first visit. We’ll never pressure you to get a procedure you don’t absolutely need and always work to preserve your natural teeth for as long as possible. Whether you’re coming in for a checkup or to have a few teeth repaired, you can look forward to a relaxing appointment that ends with a beautiful smile. 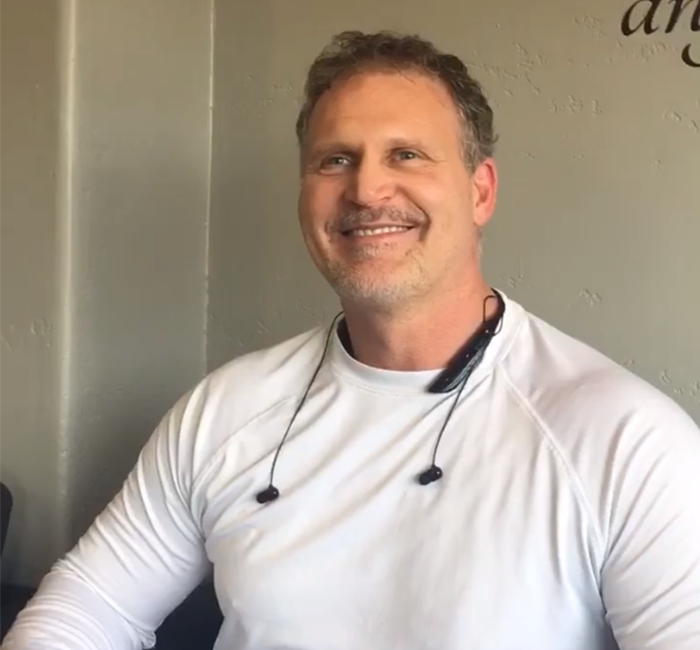 Despite having nearly 40 years of experience practicing dentistry, Dr. Sopel still dedicates much of his free time to attending continuing education courses to expand his knowledge and refine his clinical skills. He is truly passionate about providing patients with treatments supported by the latest proven science, helping him take care of everyone’s smiles in the most effective and efficient way possible. This commitment to progress also enables him to put together perfectly tailored treatment plans designed for each unique patient. New kinds of dental technology and techniques are developing all the time, and Dr. Sopel wants to make sure the ones he uses are backed by rigorous scientific research. Instead of providing trendy, unproven treatments that sound great on paper, he does the work to make sure everything he offers is guaranteed to deliver excellent results. 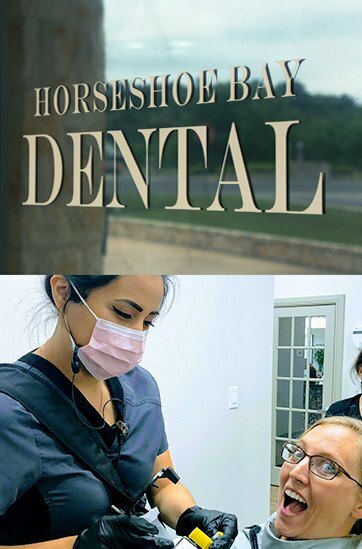 Whether you are interested in maintaining, restoring, or enhancing your smile, you can trust that we have everything you need here at Horseshoe Bay Dental. From standard preventive services to more advanced ones like same-day crowns and state-of-the-art dental implants, we’re ready to provide any type of care and consistently exceed your expectations. Most people don’t believe that a trip to the dentist can be fun, but then again, they probably haven’t met our team! 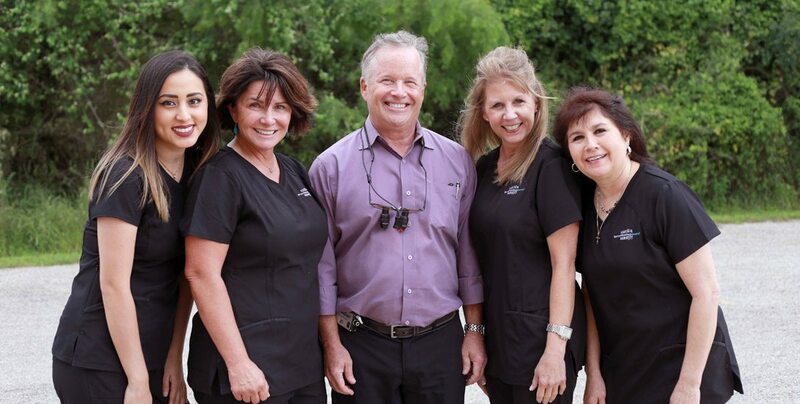 Our warm, friendly, and experienced team are ready to take all the stress out of your dental visits one well-organized and laugh-filled appointment at a time. They’ll treat you like more than just a set of teeth so you always feel like you’re around a group of old friends. Our team will make sure you maximize your coverage at every visit, and we’ll even file the claims for you! Don’t have insurance? With our plan, you can get many of the same benefits for a fraction of the price. Looking for flexible financing? You can break up your payments into manageable installments with a plan from CareCredit. 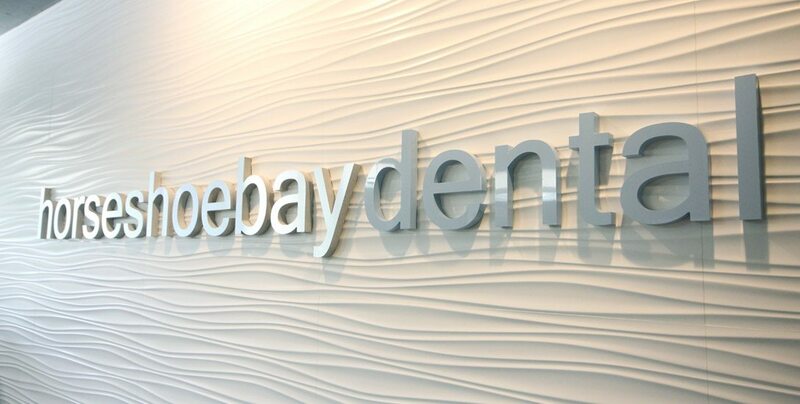 Simply taking care of your teeth should never cause a financial burden, which is why Horseshoe Bay Dental allows patients to pay in whatever way best suits their budget. We accept many dental insurance plans, offer low-to-no interest financing, and you can even sign up for our own In-House Savings Plan. What is most important to you when it comes to your dental care? Speed? Comfort? Aesthetics? Dr. Sopel will completely tailor your experience right from the very beginning so you know what to expect and enjoy every appointment. Thanks to the digitalization of dentistry, we’re able to find, diagnose, and treat dental problems in record time while providing unmatched comfort. Our advanced tools will make your appointments much easier to understand and deliver higher-quality care at the same time!